Are you going on a long trip with the kids soon? Let them sleep during travel, so they’ll spend more time enjoying your vacation rather than getting sleep from the long drive. 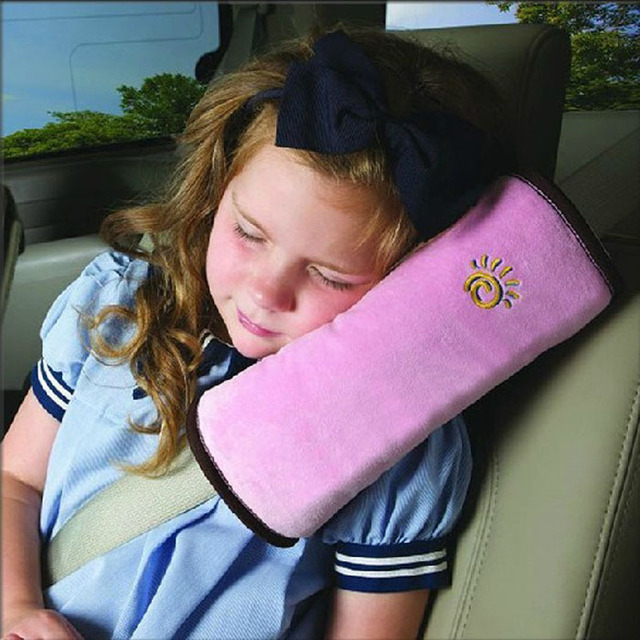 Get your hands on this Children’s Seat Belt Pillow Strap now! The Children’s Seat Belt Pillow Strap easily attaches to the seat belt shoulder strap. This seat belt pillow cradles your head for a comfortable and safe snooze while your seatbelt remains securely buckled. The kids can sleep safely mile after mile without a sore neck and shoulder. The Children’s Seat Belt Pillow Strap fits correctly across shoulder and lap, absorb shocks, keep seatbelt away from your neck area. It is recommended for children who have outgrown their booster seat. The shoulder pad design is best for children when they fall asleep and reduces the bumps and shocks from the seat belt. It can be easily installed and disassembled. One size fits all; This seatbelt pillow will comfortably support your head and neck. Seatbelt pads suitable for kids and even adults too. Soft premium cotton material, very comfortable. 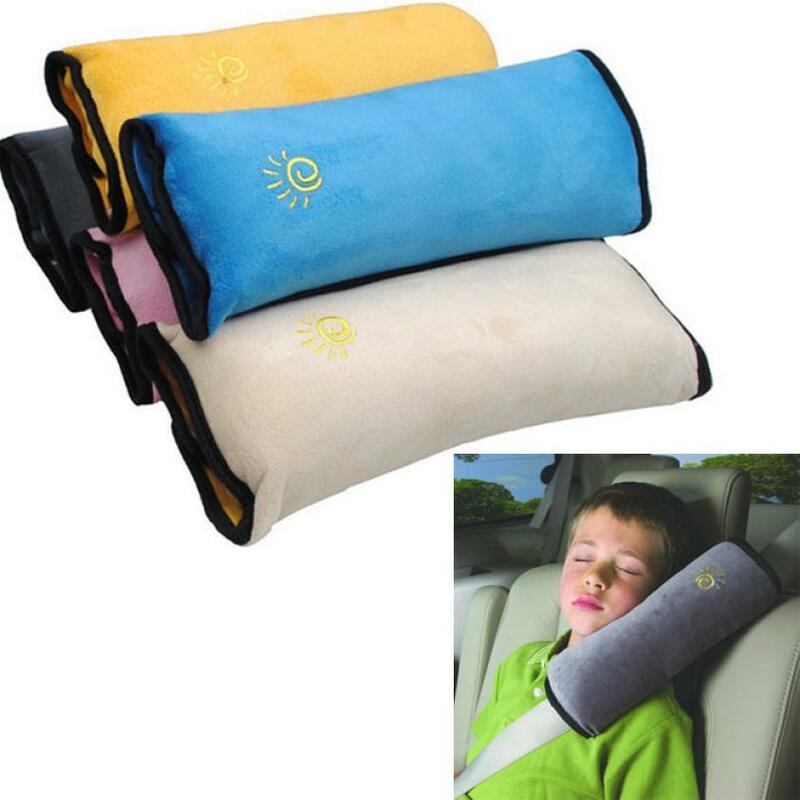 Convenient for your kid's sleeping in the car with this seatbelt pillow. Seatbelt cushion suitable for car sleep and office nap too.